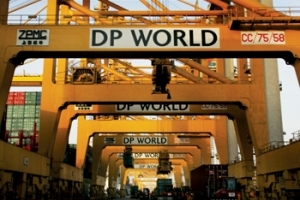 DP World has announced it has formed a joint venture with a Russian fund to invest in Russian port and logistic infrastructure. The Dubai-based company, teaming up with the Russian Direct Investment Fund (RDIF), signed a document on the sidelines of the World Economic Forum in Davos, Switzerland. Initial operations of Abu Dhabi Ports’ Maqta Gateway, a port community system, have begun, a statement from the company said. The development follows the successful completion of Stage 1 of the overall project development. 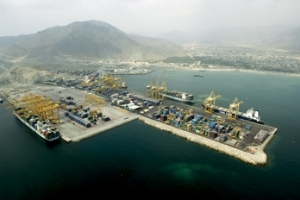 Gulftainer, a privately owned, independent terminal operating and logistics company, has marked a new milestone in container moves at Khorfakkan Container Terminal in Sharjah. The company completed 4,073 container moves in a single 12-hour shift. Agility inks loan pact KUWAIT’S Agility, the largest logistics firm in the Gulf, has signed an agreement for a $235 million loan with five banks, Reuters reported.